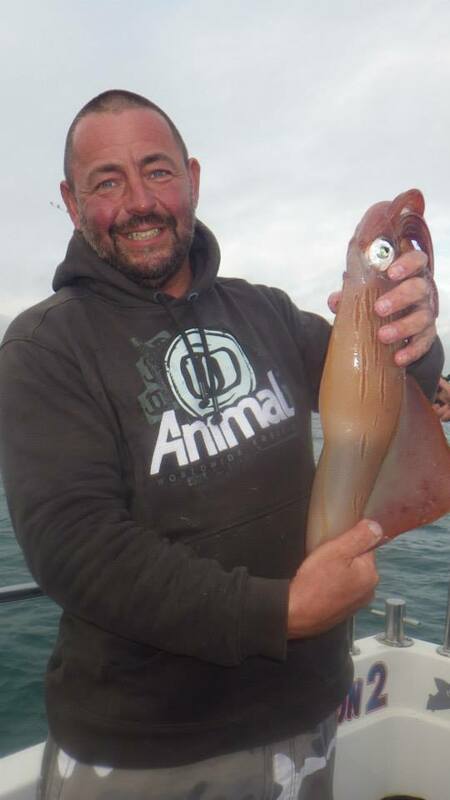 Squid fishing or jigging seems to be the hot topic at the moment. They are being caught all over the place. Lots have come from Chesil, off the piers at Weymouth, Swanage and West Bay, and from the boats. I didn’t realise how popular it is. My task for next week is to find out how to catch them and write a post about it. in the mean time I will provide you with a couple of pictures from Josh Simmonds Boat Fish-On. I have had a pretty busy week with filming and guiding, because of that my fishing has been very varied this week. I have managed to get quite a bit of lure fishing in. Although quite a few of my marks that produce at this time have not been fishing that well yet, but all the signs are there that they will come to life in the next couple of weeks. Everything is just that bit later this year. 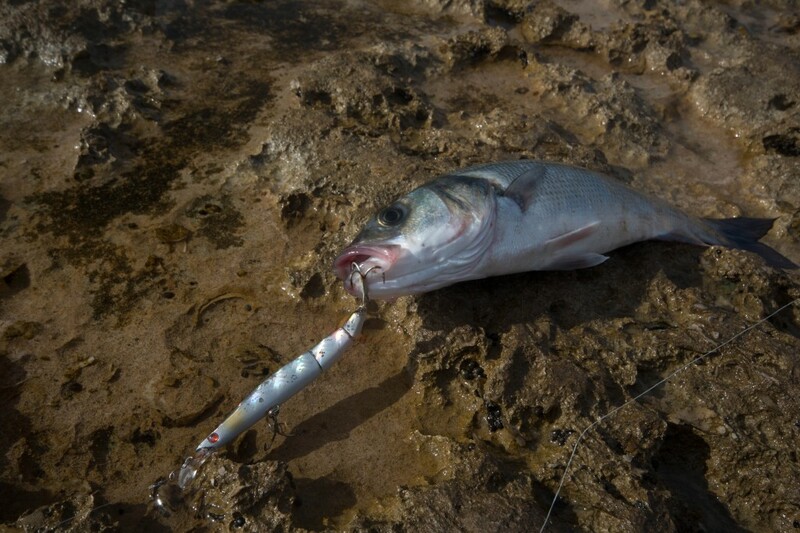 One lure that I had a lot of success on this time last year, when it first came out is a Jointed lure the Buginu 105 in Mullet It has not done so well for me in the early part of the season, but the past week it has been my number one lure. It is obviously similar to what ever the fish are feeding on now. I have managed Bass, Pollock, Garfish and Mackerel on it this week. There i a full review of the lure due next week by Adrian. It is not just lure fishing we have been doing this week. 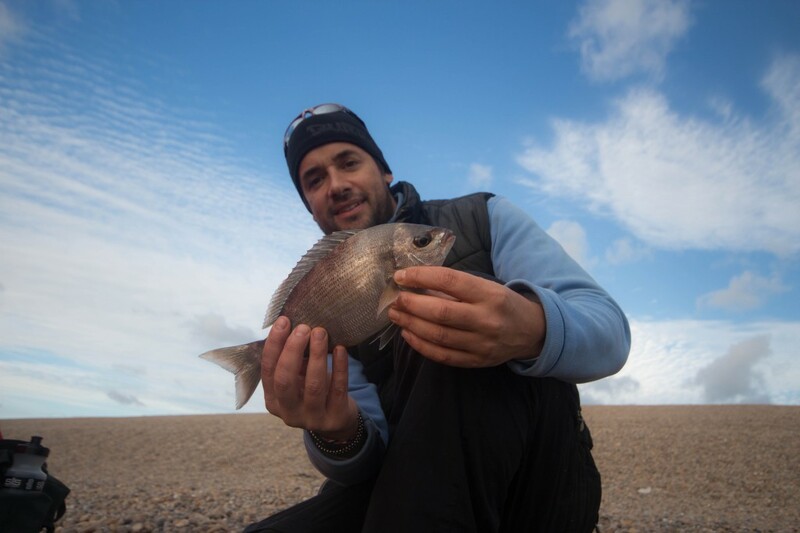 I managed a couple of sessions on Chesil, where we had some great conditions for Bream. It seems that they are around in decent numbers. Not just Bream, but Plaice and a few Codling have shown at the Ferrybridge end of the beach. 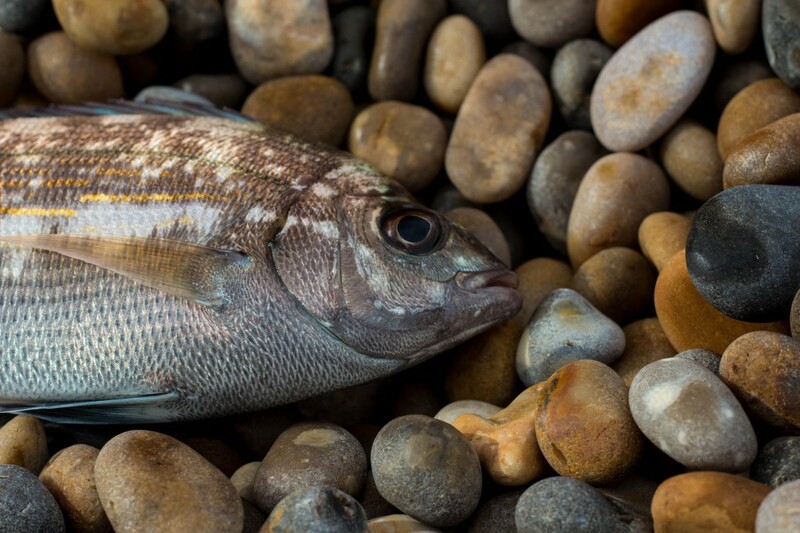 Chesil Beach forecast: I wold certainly expect to see plenty of Black Bream caught over the weekend. With fairly small tides, I would not expect too many Codling to show, but there has been a small but steady trickle of them over the last week. If you are after a nice big Plaice then this has to be the best time to get them, but just like the Bream they are not interested in the small baits anymore. We have been getting them on whole Peeler Crab on 5/0 hooks that were meant for the Cod. The small worm and squid baits we put out were being ignored. I even seen a 3lb Plaice caught on a whole peeler and Hermit cocktail. There are still loads of Mackerel and Garfish all along the beach. Most of the Mackerel were small, but they make great live bait, for hungry Bass and Cod. Portland: Lots of Wrasse and Pollock around the rock marks, especially Chesil Cove. The divers tell me that there are quite a few John Dory in the Cove as well. 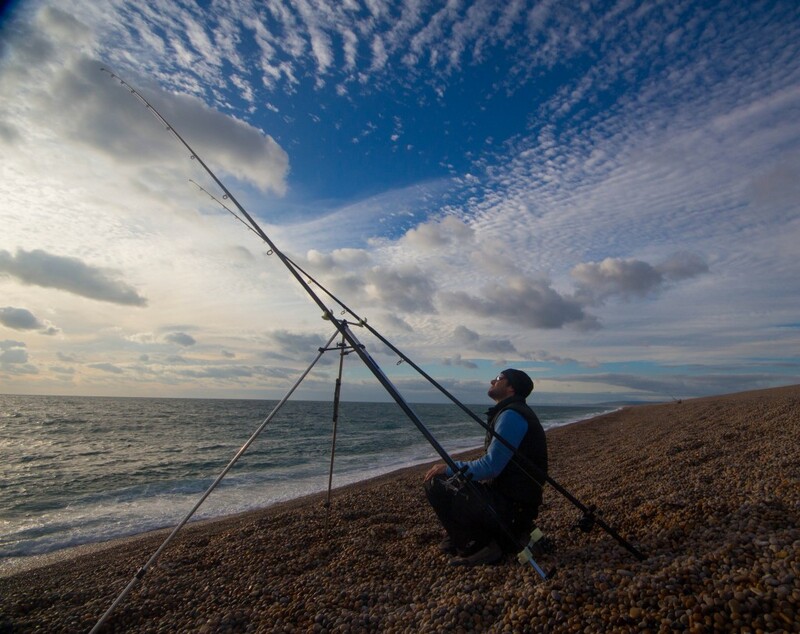 Church Ope has been fishing well on evening and dusk tides, with lots of different species being caught. Portland Harbour: With small tides, the harbour wont fish that well for Bass, but there are still plenty of Mullet and Flounder showing. I noticed a lot of surface activity along the Marina rocks. They looked like Garfish, but I did’t get a chance to fish for them. Weymouth Bay: As usual the stone Pier is producing lots of different species, mostly small stuff. A lot of the bait is being robbed by tiny whiting. 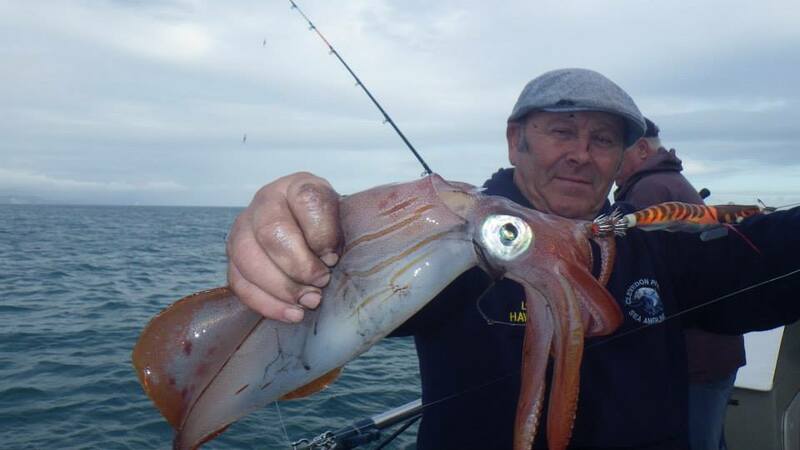 I think this is what the Squid are feeding on, as quite a lot have been caught after dark.